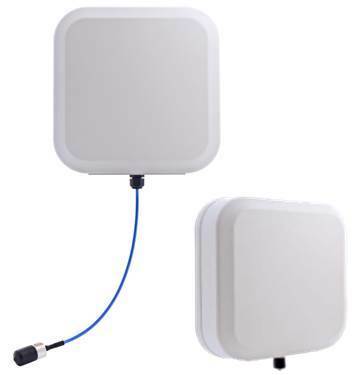 The PAV Series Antenna operates within 698-960 / 1710-2700 MHz and is a multiband, high directional panel antenna with vertical polarization capable of operating in LTE700, Cellular, PCS, AWS, MDS and global GSM900,GSM1800, UMTS and LTE2600 bands. Models exist for outdoor and indoor use cases as well as Low PIM and non-PIM models are available. The radiation patterns are symmetrical, providing high level signal density into defined coverage zones. 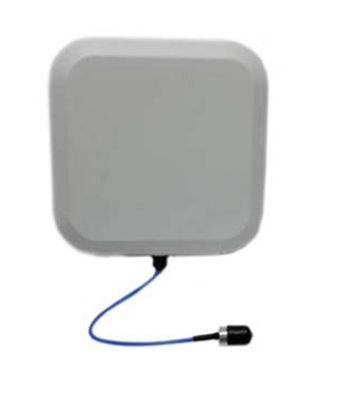 This antenna will greatly enhance the performance of LTE systems and is ideal for indoor or outdoor applications. 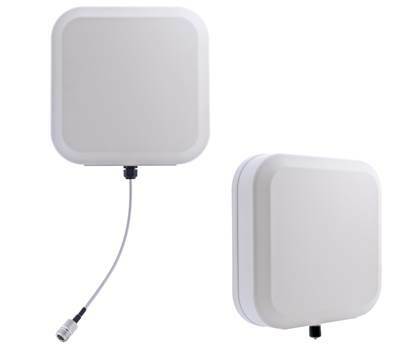 The antenna includes a wall mounting bracket, anchors and bolts. The antenna can also be mast mounted with bracket adapter and clamps.